So you go to the dental office with a broken tooth and it looks pretty bad. You find out the worst has happened and the tooth can not be saved and must be extracted. What do you do? 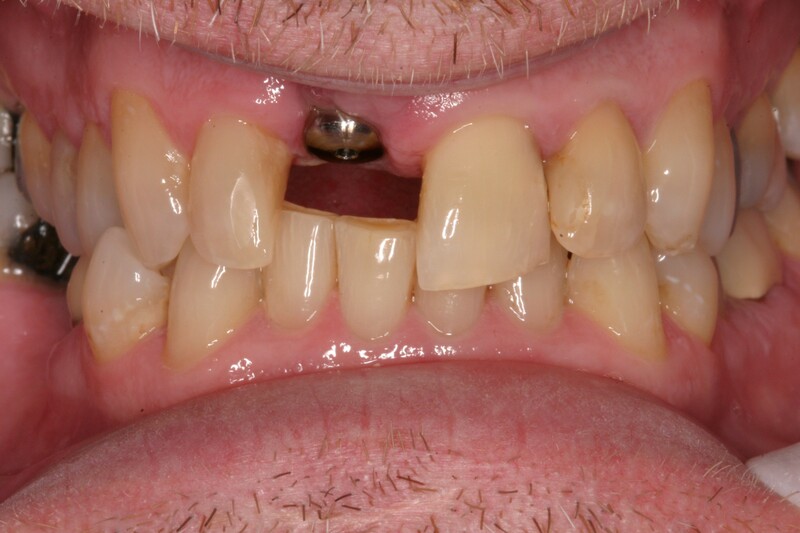 The best solutiuon to replace a single missing tooth is a dental implant. An implant is surgically placed into the bone where your tooth once was. 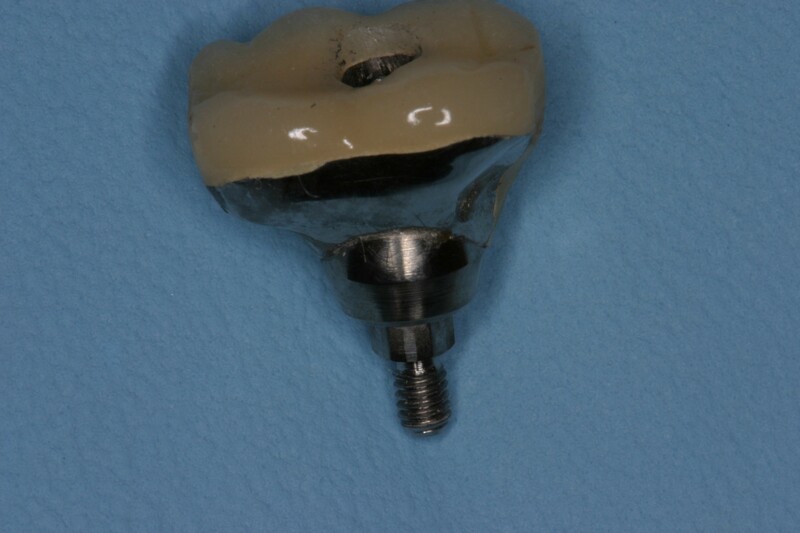 After some healing time, a crown is attached to the implant. 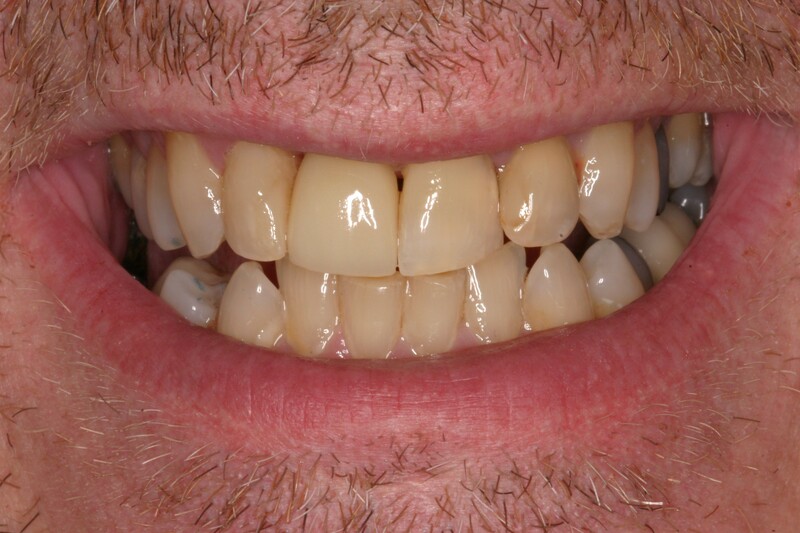 With an implant, we do not utilize any of the adjacent teeth as anchors, such as we do when making a bridge (where we place crowns on the teeth adjacent to the missing tooth). Also, implants do not get cavities! Their long term survival rate is very high and are expected to last nearly a lifetime. the gums to heal around the implant. pressed to tell he had an implant when he smiles! 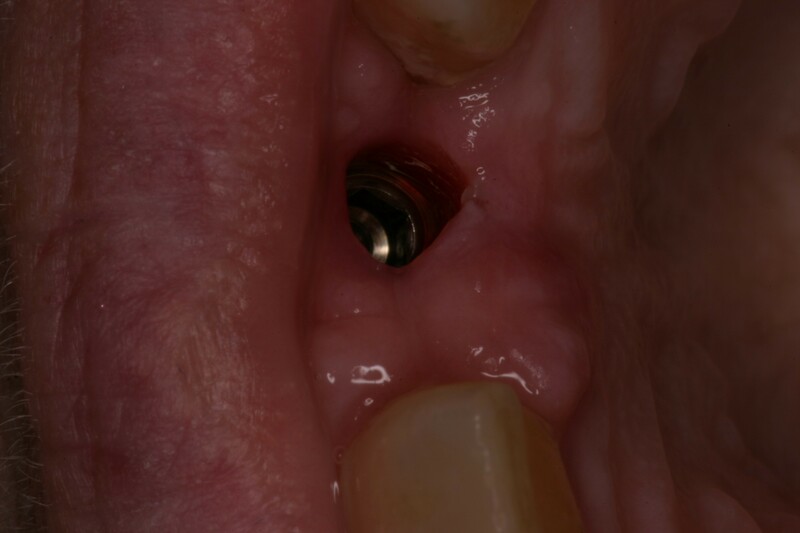 center of the implant where we attach the final crown.